: Why Finding a Self-Storage Facility in West Maui Makes Sense …Before the Holidays! Why Finding a Self-Storage Facility in West Maui Makes Sense …Before the Holidays! Why Finding a Self-Storage Facility in West Maui Makes Sense…Before the Holidays! The holidays are a time for family, festivities, and fun traditions. The holidays are also a time for gifts. No matter how big or small your West Maui home is, finding a self-storage facility before the holidays is a smart idea. Not only can you put away some things that you don’t need during the holidays in the storage unit – creating more room for family and friends – you also know that at the end of the holidays, you can store the decorations and trimmings in your storage unit so they are safely out of the way until you want them again next year. What should you store in your West Maui self-storage facility unit? Seasonal items such as clothing, furniture, equipment and other things you don’t need year round. You probably need your patio furniture all year long in West Maui but you only need that tall Christmas tree or multiple inflatable mattresses once a year. Appliances and furniture you want to keep but won’t be using anytime soon. Clothing and equipment that isn’t needed immediately. If you have some heavy winter wear that you only pull out to visit your family in Denver, for example, why keep that in your house? Tuck those skis, ski boots, pants and jackets away until you need them. College dorm room items including furniture, supplies, and clothing can be placed in your storage unit until the student in your home needs them again. Items for future generations including baby furniture and clothes, toys, bicycles you are saving for when your kids have kids. With a unit in a self-storage facility, the items you want to keep safe are less likely to be damaged. In a climate-controlled unit, they will stay clean and dry. Best of all, you can be practical and efficient, renting only the space you need for the months you need it – for example, during the holiday season when your college-going child is home. Find your self-storage facility before the holidays and you will have checked an important item off your list for the year. When the holidays are over, you can pack your decorations into your storage unit and know that they will be safe until next year. You can also get more information about our self-storage facility on our FAQ page and reserve your unit online. 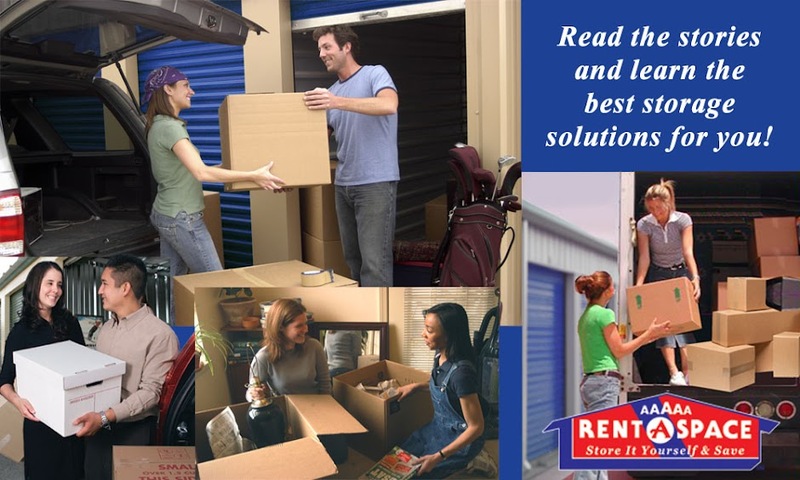 Call 5A Rent-A-Space at (808) 669-5200 with your questions and talk to one of our self-storage experts today. I have got many idea from your article about self storage units wellington. I would like to use for me. Thanks for your sharing.